Join Physical Electronics for a live webinar about TOF-SIMS Molecular Identification by Tandem MS Imaging on Thursday 21st September 2017. Blue Scientific is the official UK distributor for Physical Electronics. If you have any questions, please get in touch. 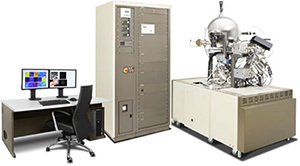 In this webinar Dr. Greg Fisher, Principle Scientist at Physical Electronics will discuss the benefits of tandem MS, and how it makes accurate molecular identification quicker and easier. 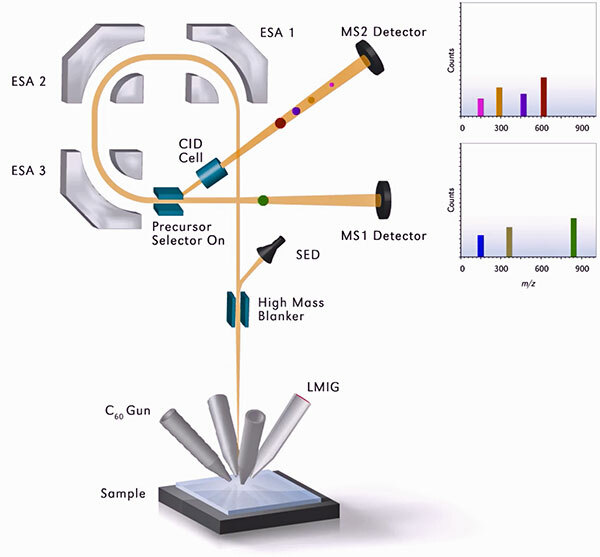 Parallel Imaging MS/MS involves extracting secondary ions of choice from the TOF-SIMS data stream for fragmentation and analysis in a separate TOF analyser. This enables unambiguous peak identification and parallel tandem MS imaging capabilities. Find out more about this new technique in PHI’s 1 hour webinar.